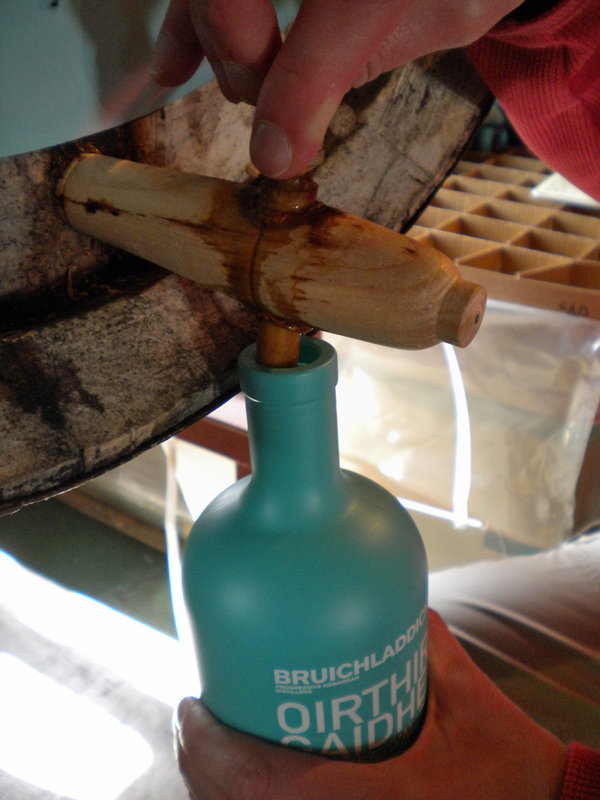 At Bruichladdich distillery you can usually fill a bottle directly from a selected cask, the call it the Valinch. This one was the festival version a few years ago, although I filled it a few days after the festival. the bottle is now waiting for a special occasion.